The social critic and playwright, George Bernard Shaw coined the saying, “Progress is impossible without change.” It seems apt at this time of Tesla’s Third Quarter 2018 Update to call upon Shaw in order to look at Tesla Energy at the end of Q3. 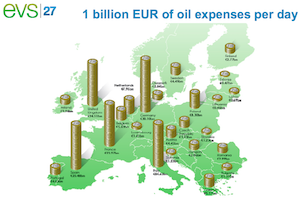 Launched in 2015, the company’s energy business has experienced significant recent changes, but the end results seem to indicate that progress is imminent: higher revenues and better profitability are here. “The world does not lack for automotive companies,” Musk said in 2016. “The world lacks for sustainable energy companies.” Elon Musk has always insisted that Tesla’s ultimate purpose isn’t to build cars — it’s to help the world to transition away from reliance on fossil fuels and toward the embrace of sustainable energy sources. Tesla’s mission and vision statements reflect this nature in its expansive business model. 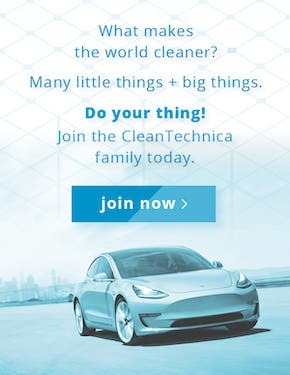 Homeowners, businesses, and utilities use Tesla energy products to increase their use of renewable energy and foster a clean energy ecosystem. The Tesla solar roof integrates with the Powerwall home battery, allowing consumers to use solar energy whenever they choose and providing uninterrupted electricity during grid outages. The Powerwall can also be used independently, as we discussed in a recent story about a home that stayed powered for 42 hours via its Powerwall as the local utility grid was down. 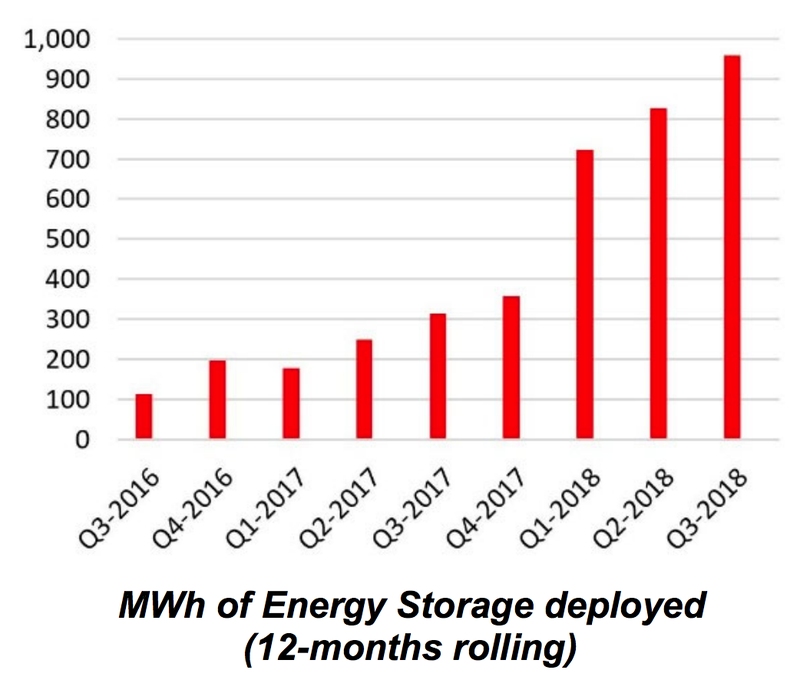 Energy storage deployments grew to 239 MWh in Q3, an increase of 18% sequentially and 118% compared to Q3 2017. This came about as a result of greater scale, manufacturing efficiencies, and improvements in the installation processes, according to the shareholder letter. The energy storage gross margin also improved materially in Q3. Impressively, Tesla is on track to achieve its goal of tripling energy storage deployments in 2018 compared to 2017. Powerwall production increased, which allowed the company to continue to work through its order backlog. In Q3 2018, the Powerwall saw new software features introduced as well. ♦ Time Based Control: When electricity is expensive, Powerwall uses stored low-cost energy to power the home. ♦ Storm Watch: When a storm or severe weather is on the horizon, increasing the likelihood of a utility power outage, this mode automatically charges Powerwall to maximum capacity so it can provide backup power. 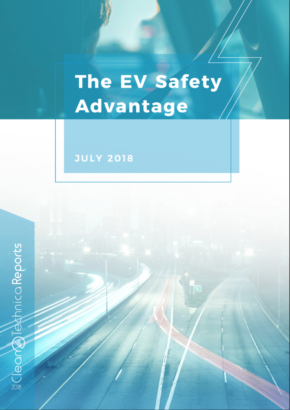 The Tesla Model 3 production system stabilized in Q3 (“Sufficient Model 3 profitability was critical to make our business sustainable – something many argued would be impossible to achieve”), yet that really good internal news had an impact elsewhere, most particularly for customers of the Powerwall 2 battery storage system. For example, Renew Economy reported earlier this month that in Australia the battery storage systems were difficult to obtain and consumers were facing a significant price hike, translating into forecasted numbers of up to $2,000. The slight improvements in Powerwall Q3 are in line with the August Q&A webcast, in which Musk responded to a question from our own CleanTechnica Director Zachary Shahan. Tesla also deployed 93 MW of solar energy generation systems in Q3, an 11% increase sequentially. Cash and loan sales made up 80% of residential deployments in the quarter, up from 46% in Q3 2017. Tesla solar roof complexity continues to require product design reiteration, intensive reliability testing, and installation process refinement. 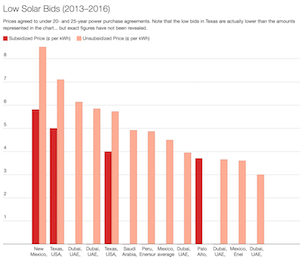 The shareholder letter acknowledged that a major “gating factor” for Tesla solar has been acquisition costs, even taking into account that solar energy economics continue to improve every year. 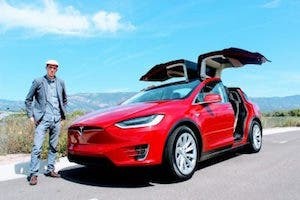 Tesla’s sales channel strategy in 2018 focused on new solar energy orders generated from the company’s website and stores rather than through third-party channels. This switch from SolarCity’s door-to-door sales approach seems to have lowered customer acquisition costs. As far as the solar roof, Musk noted that it is moving along and an increase in installations is coming. “There’s a lot of engineering in the solar tile roof,” Musk acquiesced during the Q&A webcast. The energy generation and storage revenue in Q3 increased 7% over Q2 and 26% compared to Q3 2017. That combined with growth in storage deployments and higher mixes of cash and loan sales for solar deployments seem to indicate positive patterns for sustained Tesla Energy growth. What’s Ahead for Tesla Energy? The company allowed that it expects to ramp solar roof production more quickly during the first half of 2019, as it is prioritizing residential solar installations that are combined with energy storage products. That combination seems to provide the best customer experience while also improving revenues and profits. Tesla wants to make renewable energy from the sun more reliable and affordable than traditional fossil fuels. Tesla assured its investor audience that the company has significantly improved the time to install its solar and energy storage products and that customers will continue to see faster installation. “A company’s customers cared about the company so much that they actually volunteered to help the company succeed,” Musk added during the Q&A webcast. “You just don’t see that anywhere,” he added as he started to tear up. Indeed, at the end of Q3, there were almost 450,000 loyal Tesla vehicle owners around the world. Ultimately, the company believes that this group of Tesla vehicle owners will become the largest demand generator for the company’s residential solar and Powerwall business. Elon Musk has predicted that Tesla Energy will someday surpass Tesla’s automotive business. Side note: This was Tesla CEO Elon Musk’s last earnings report as chairman for at least 3 years, due to the recent SEC settlement.